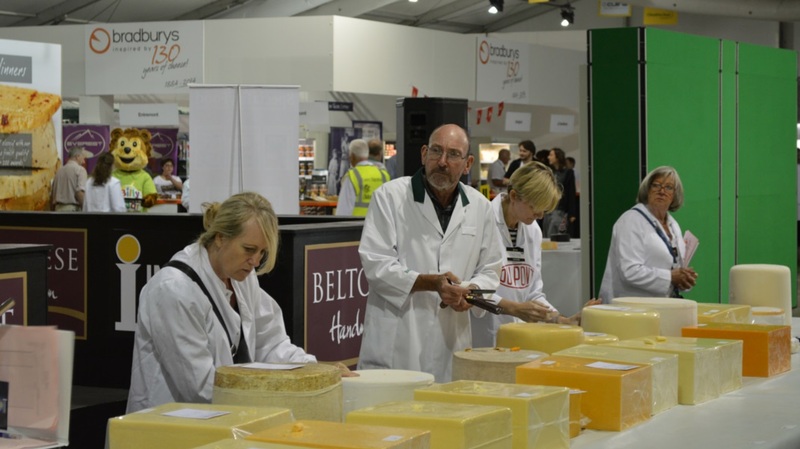 It’s that time of the year again when the agricultural shows abound and that can only mean one thing – it’s nearly time for the International Cheese Awards! The awards take place in Nantwich on the 28th July with the public show being on the 29th as part of the bigger Nantwich Show. 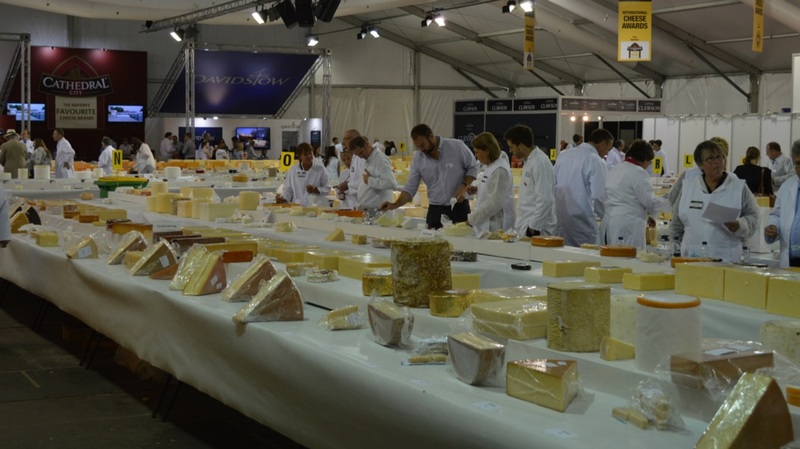 This year a girdle busting 4,592 cheese from around the world have been entered in over 300 classes and a gang of expert judges will have the enviable task of choosing the winners. They are like the cheese equivalent of Santa’s elves in Lapland; everyone has a task and it runs like clockwork! Some of my favourite cheesemakers from the North West will be there including Dewlay who make an amazing soft camembert-esque cheese in Lancashire and goat cheese from Delamere Dairy in Cheshire. Last year I made some great cheesy discoveries including a newish Cheshire brand called Orsom Cheese and Dziugas– an aged cheese from Lithuania which is like a super charged parmesan. 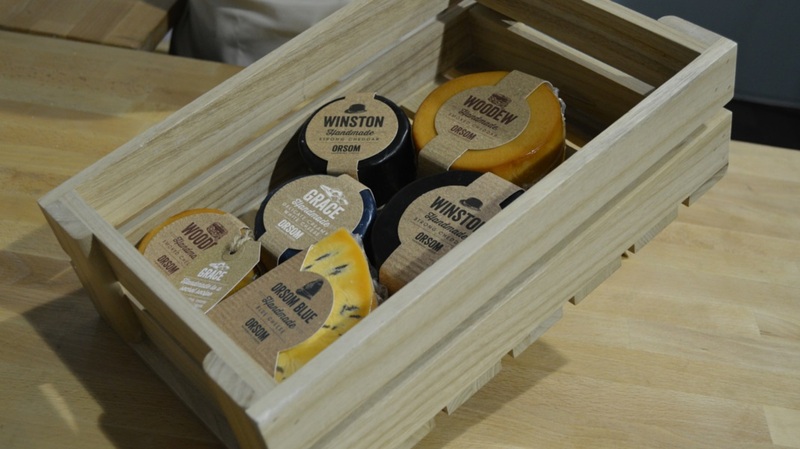 You can read about last year’s awards here – the overall winner was a whole blue Stilton from Colston Bassett Dairy. I’d love to see a cheese from the North West win this year, but the fact that British cheese does so well is testament to the brilliant dairy farmers and cheese makers of this country. If you fancy checking it out, the cheese marquee will be open as part of the Nantwich Show on the 29th July. 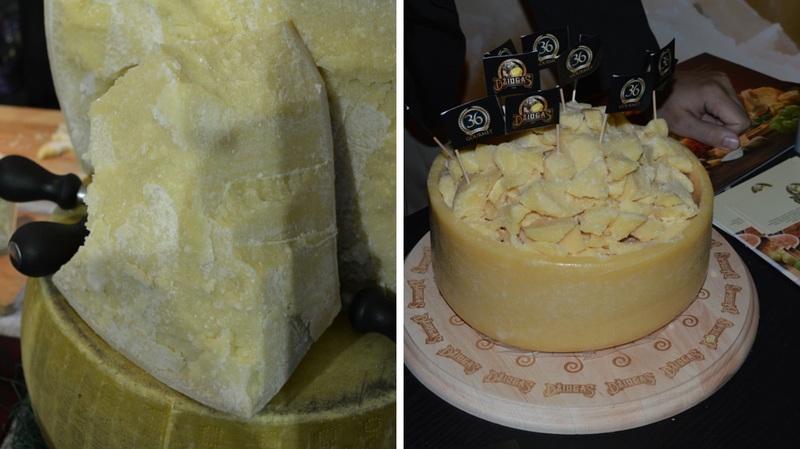 As well as seeing the winning cheeses on display, there will be around 100 exhibitors selling the best cheeses and cheese-related goodies in the world, and cookery demonstrations (with a cheesy slant) from the likes of James Martin, Will Holland, Sean Wilson and Jonathan Harrison. Follow the cheesy adventures on the 28th via #ICA2015 on Twitter and Instagram- I will be sharing delectable dairy finds throughout my time there. For more on the ICAs visit the International Cheese Awards website. Plan your visit to the Nantwich Show by visiting the show website where you can book your tickets in advance to save.